Bags and sleeves to keep my gear clean and protected excite me. Getting a deal on them makes me even happier. 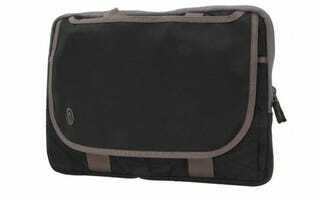 This sleeve usually runs about $20, but you can use code EMCXSVR66 to get the Timbuk2 Black Quickie Case for Laptop/Netbooks in Small (13" MacBook or similar) for just $12.99 today. This matches its previous historical low price.